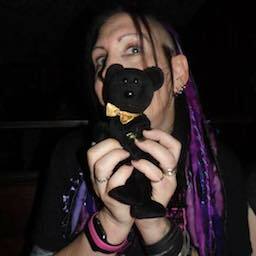 I'm an OOP PHP developer based in Gloucester, UK. I love to code in multiple languages and am passionate about web technologies and trail riding. You can view my CV here. On this page you will find scripts, plugins and pieces of software I've created over the years. Most of them were created as simple projects to learn a particular language, so might be a little bit rough around the edges! 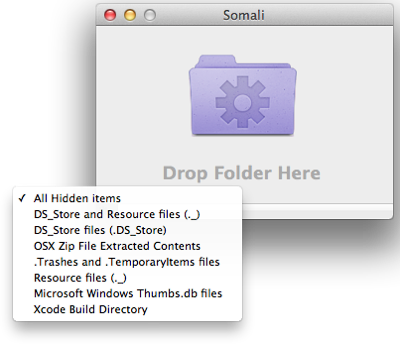 Somali is a simple drag and drop application that cleans those pesky hidden files from folders. You can choose to delete several types of hidden files, including .DS_Store and other Mac OSX resources and Windows Thumbs.db. Somali is perfect for cleaning folders ready for burning to DVD or CD before giving to another user. Mac OS X 10.5.x or higher. 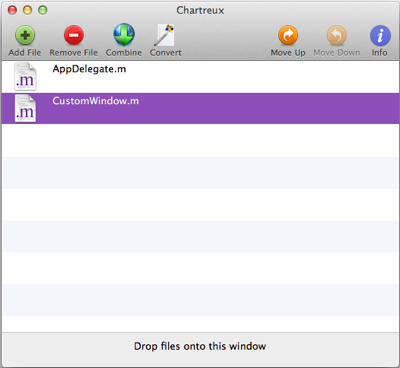 Chartreux is a simple application that allows you to combine several text files together, whilst allowing you to change the concatenation order. Ideal for merging several text files into one file, for example chapters of a story or report. File Concealer is a program to hide documents and folders. Simply drop any file or folder onto the main window and File Concealer will hide it away from prying eyes. Hiding your files or folders with File Concealer will help to protect your files, preventing them being modified, seen or erased by other users usng Finder. 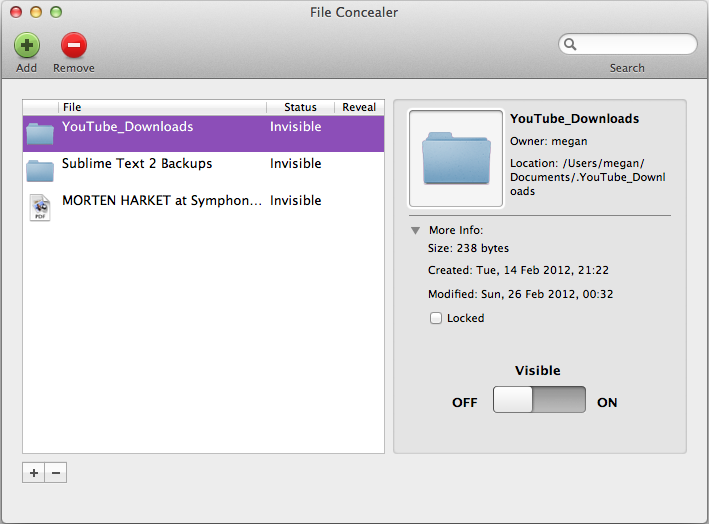 File Concealer uses the standard functionality of the operating system to make folders and files invisible. If you need stronger protection, I would advise also encrypting the files or folders using the in-built Disk Utility program or the Mac OS X FileVault. 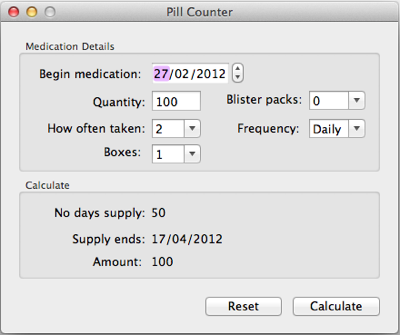 Pill Counter is a simple app that allows you to calculate when your supply of prescription medication will run out. This plugin allows you to drag and drop files and folders to be archived into a DMG file. To create an encrypted DMG file, just hold down the option key while dropping the files. After moving from a well respected OS X editor to Sublime Text 2, I found the main thing I missed was the auto backup feature. I decided to dust off my Python knowledge and build this plugin. It saves an exact copy of the current file to the specified backup directory, and auto-prunes after a specified time (default is two weeks). You can view previous backups of the currently selected file. Clicking on that file will open it in a new tab with a read-only version of the file. Currently only tested to work on OS X and Windows. It should also work on Linux, and I'll be looking at adding support soon.